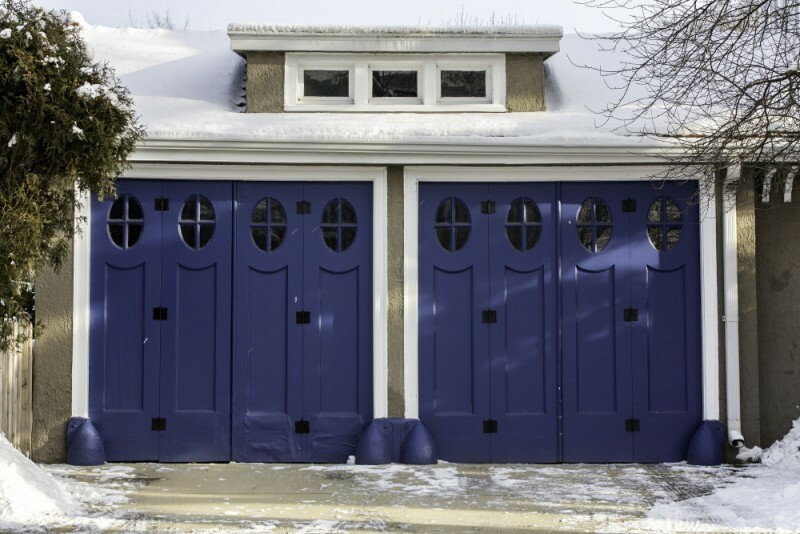 For more than 3 decades, Colorado Overhead Door has been delivering premium garage doors, garage parts, service, and repair in Denver, Arvada, Westminster, Thornton, Wheat Ridge, Lakewood, Englewood, Littleton, Centennial, and Aurora. 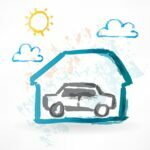 Our goal is to offer high-quality garage doors at affordable prices while you receive unparalleled customer service by our highly qualified staff. 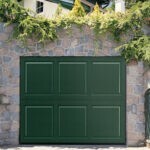 No matter if it is a residential or commercial garage door, our professionally licensed technicians can perform garage door replacements, repairs or new installations whenever needed, with high-end equipment, and premium parts. We will guarantee that when you hire our garage door services, you will get a job well done in a professional and effective way. Once our licensed garage door technicians arrive at your location, they will first evaluate your current garage door situation, and then give you their expert advice on how it is best for you to proceed according to your needs and budget. We will always put your best interests first, and our number one priority will be to exceed your expectations. At the end of the day, a happy customer its a recurrent customer. 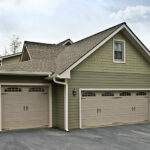 If you are looking for the real garage door experts in Denver area, then you are in the right place. Our more than 30 years of experience in the garage door industry, our obsession with quality and our unparalleled customer service is the reason why we are an industry leader. We encourage you to browse our website and how we can help you repair, replace, or install a new garage door in your home or commercial facility. Or, contact us today and let one of our client advisors answer all of your questions and concerns and give you a garage door free estimate.